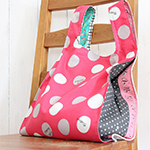 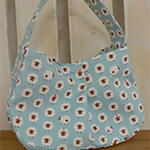 The featured project is a lovely balloon bag with a puffed outline. 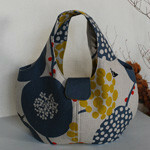 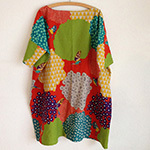 Being small, it is perfect for a quick outing. 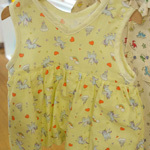 It comes in an adorable design from the animal world series, with cats playing in a flower field. 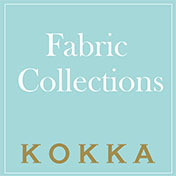 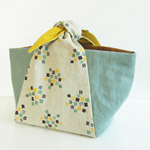 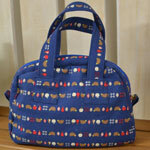 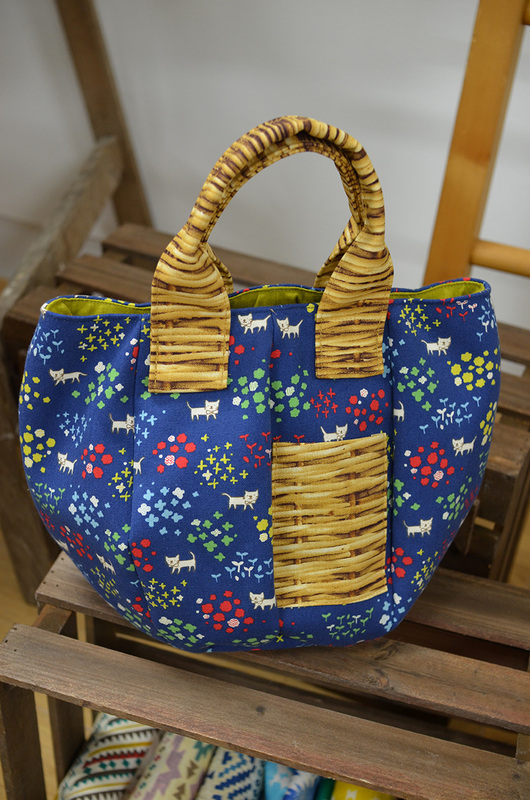 The basket motif fabric used for the handle and pocket is from a standard series that is a longtime seller.